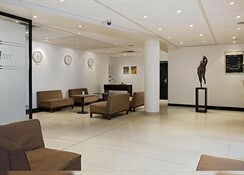 The Hotel Auteuil Tour Eiffel is a 4 star hotel that offers 94 comfortable guestrooms, 3 well equipped conference rooms for business meetings or special events for up to 50 people, a cosy bar with a variety of cocktails and snacks, a restaurant serving a delicious menu and a car parking area. 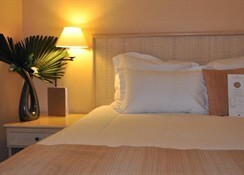 It provides 24 hour reception, car rental, concierge service, 24 hour room service and laundry service. Facilities for disabled guests are also available to ensure maximum comfort and safety. 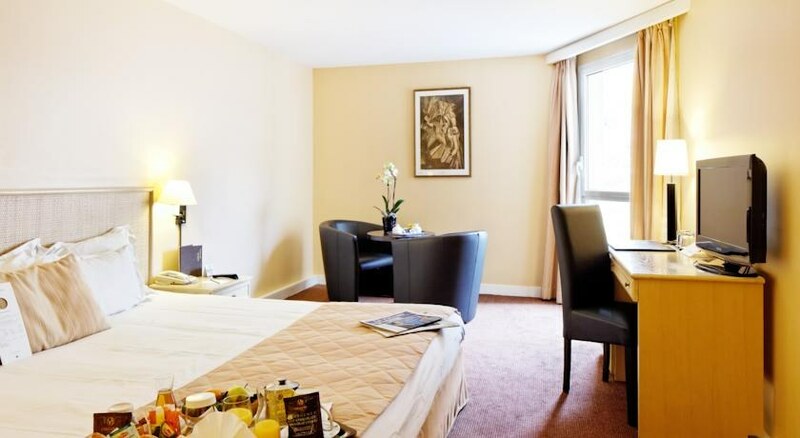 The hotel is situated in a peaceful area, between a quiet street and private gardens, just a few steps away from the main business center of Paris. 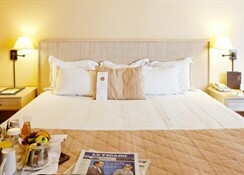 It is close to the famous Eiffel Tower and the Quai Branly Museum. The public transports are just nearby which allow a great access to all the local attractions that the city has to offer. 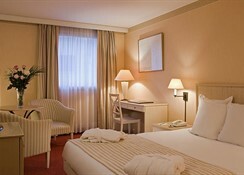 The rooms at the hotel are spacious, comfortable and equipped with all the necessary amenities. Each room comes with private bathroom with shower or bathtub, hairdryer, air conditioning, satellite TV, minibar, desk and safety deposit box. All rooms are soundproofed.